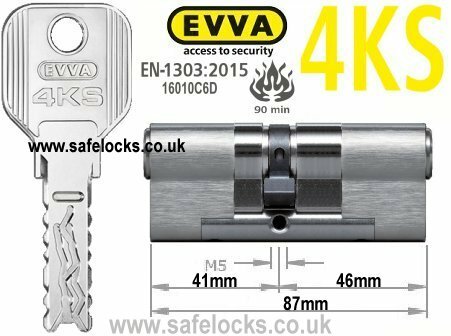 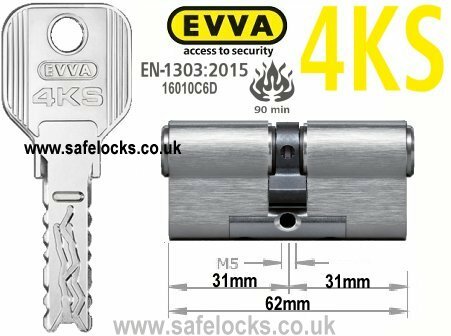 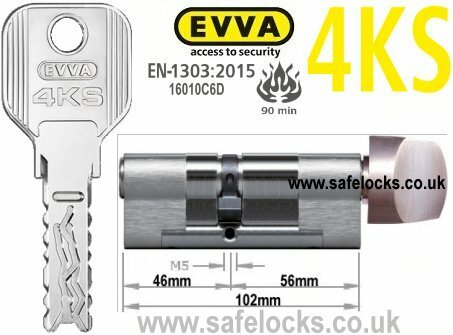 Euro cylinder barrel replacement UPVc door locks.Evva DPS euro cylinders and Chubb locks m3 high security euro cylinders. 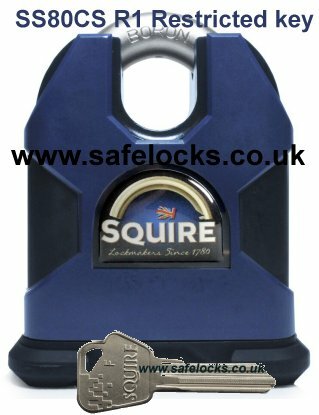 Hardened steel inserts in the cylinder face provide proven drill resistance. 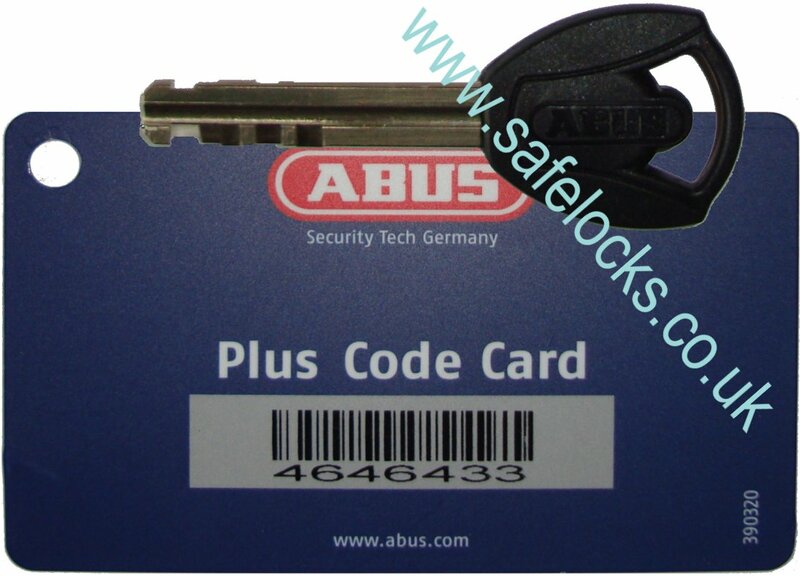 ANSI/BHMA A156.30 2003, Level A certification to UL 437 Listing. 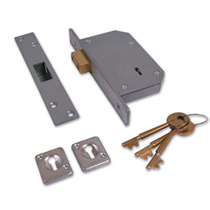 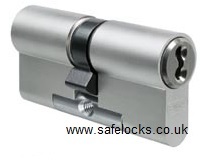 Oval door lock cylinder and Scandinavian Assa type replacement barrels for cylinder lockcases. 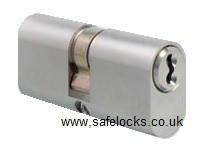 Chubb Locks M3 UK oval cylinders have been tested for conformity to the highest BS EN1303 standards. 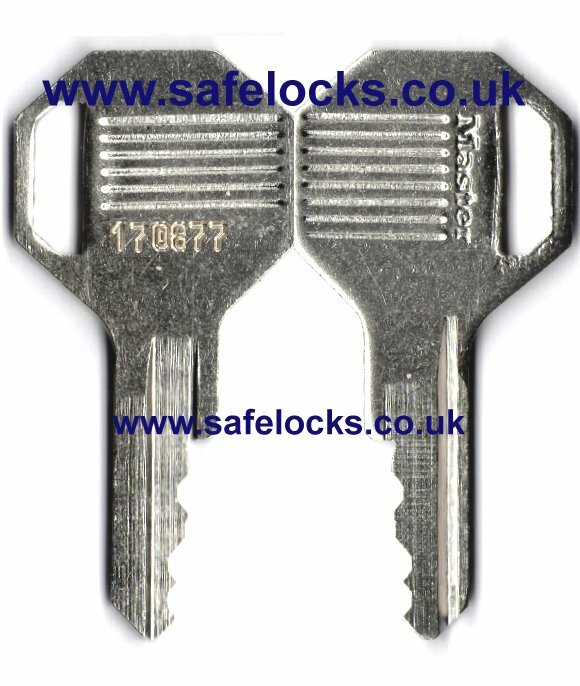 Replacement door cylinder lock for Yale & Ingersoll type rim cylinder locks to suit all nightlatch cases.